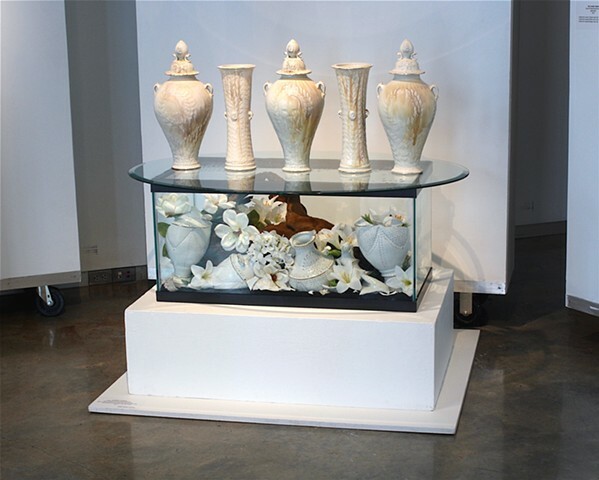 Michael Stumbras’ work explores the beauty and horror of our existential uncertainties as creatures seeking meaning in a microcosm. 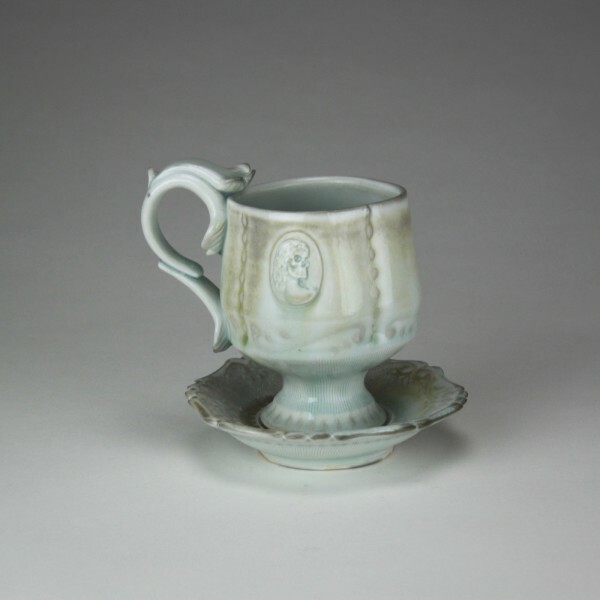 These pots combine inspirations from historical production ceramics with contemporary studio art practices in wheel thrown and soda fired cone 11 porcelain. 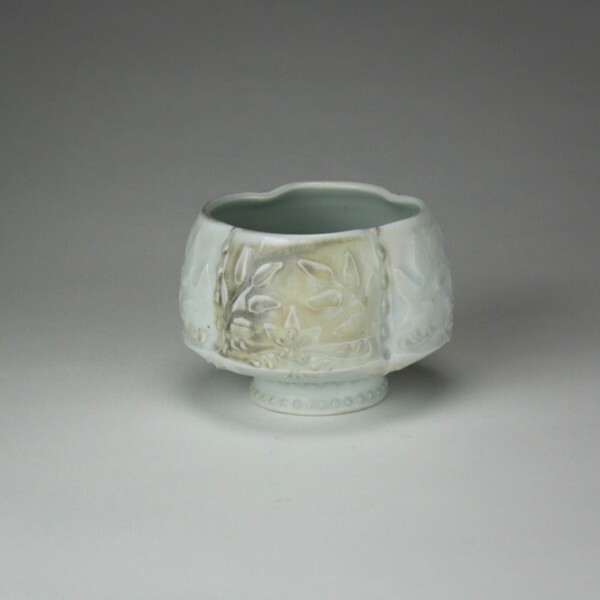 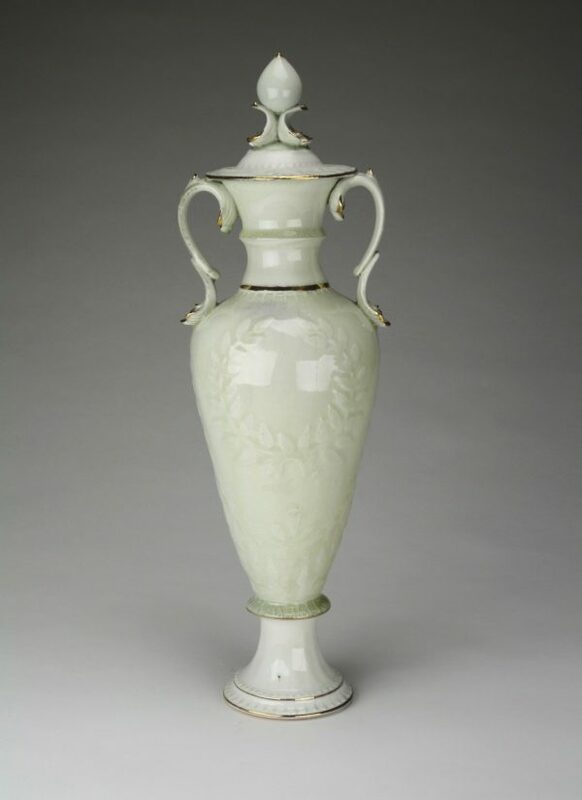 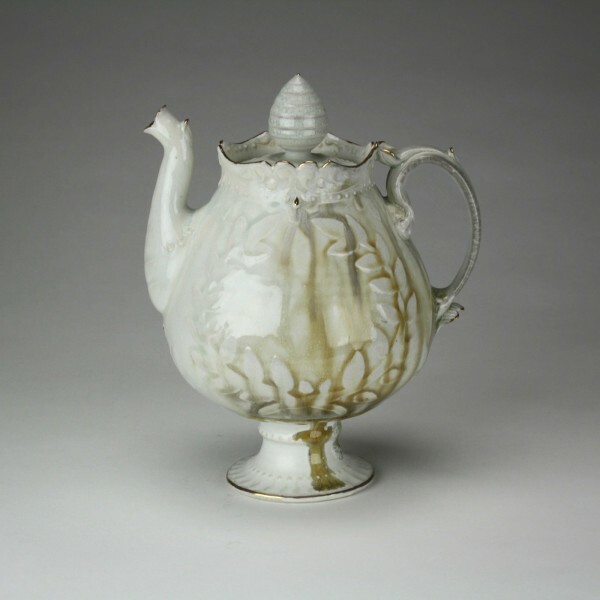 The work addresses design elements from 18th and 19th century European slipcast ware, but is created with the immediacy and individuality attributed to hand processes and alternative firing methods. 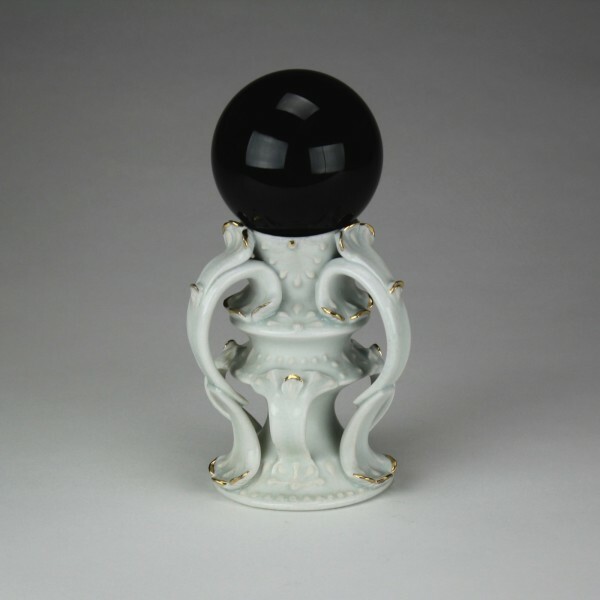 In this dialogue between the tangible past and immediate present, the work appears both conspicuously old fashioned and relevant to contemporary concerns in an unsteady American social landscape. 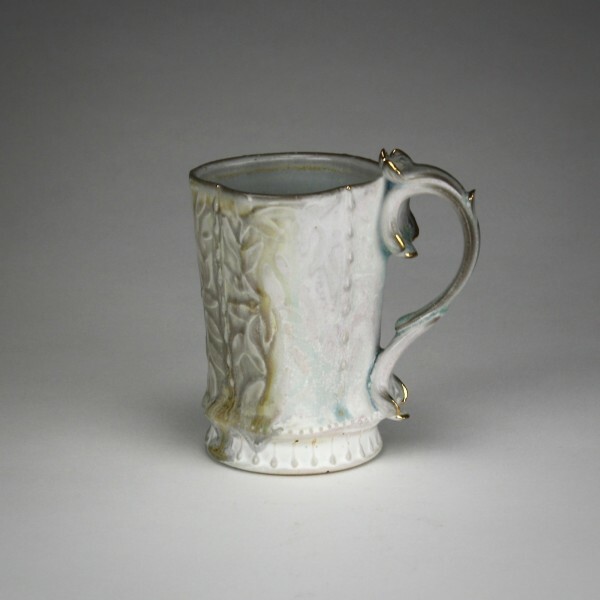 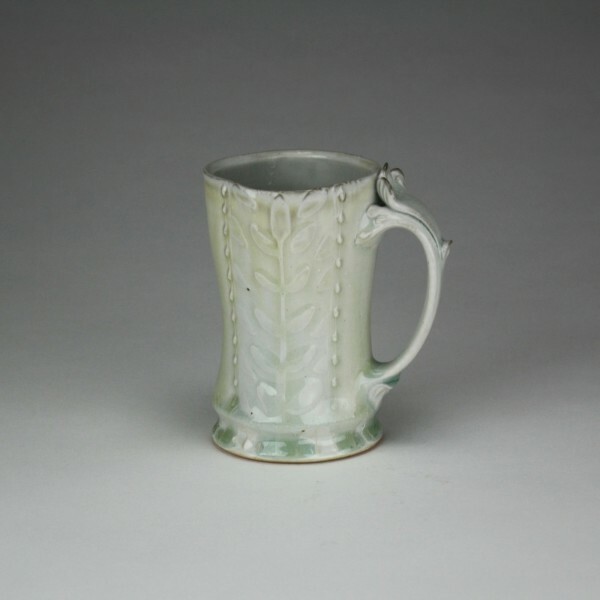 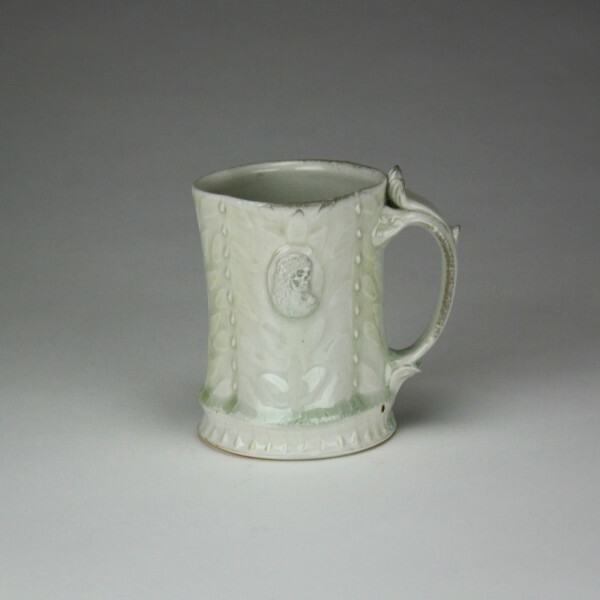 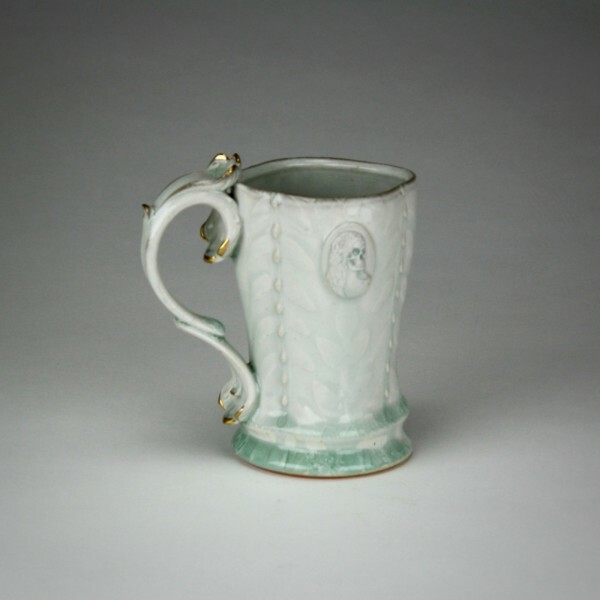 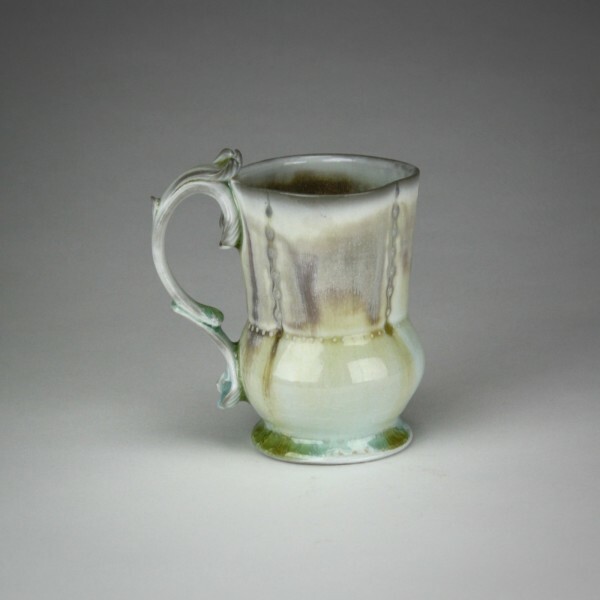 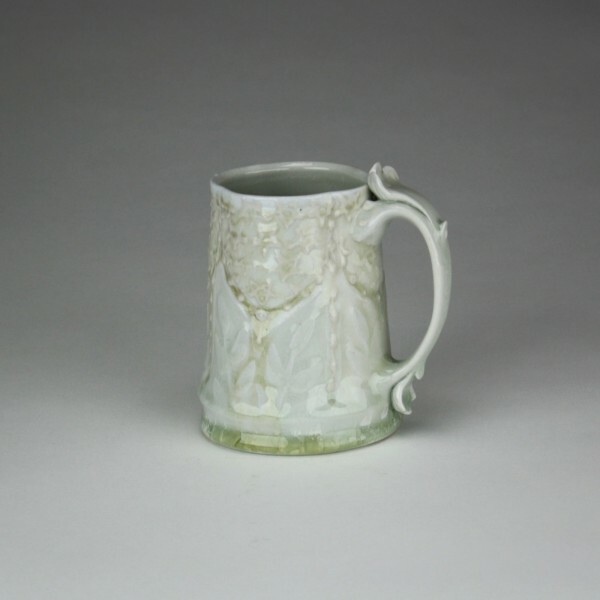 It is the strong connection Michael Stumbras feels to the chaotic and imperfect nature of soda firing and handcraft that, to him, highlights the absurdity of the endeavor of the handmade: the seemingly futile and never-ending quest for perfection and objective meaning. 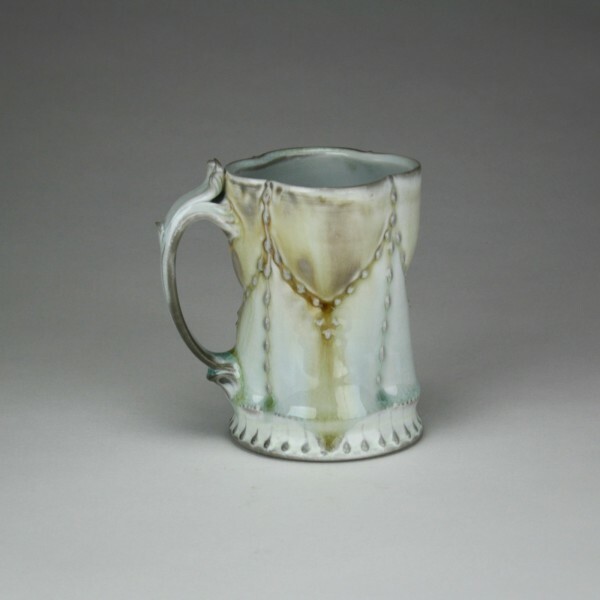 Michael Stumbras embraces the errors of the hand and artifacts of the intense heat from firing because, although the pots themselves may be inanimate know-nothings, they still have something to teach us about the natural and the arcane.